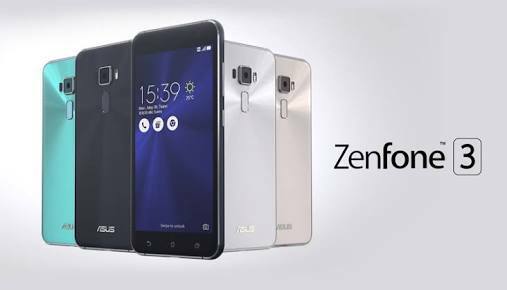 MWC events are no less than a treasure, adding to which it is rumoured that Asus may launch their new smartphone in Zenfone series that is Zenfone 3. 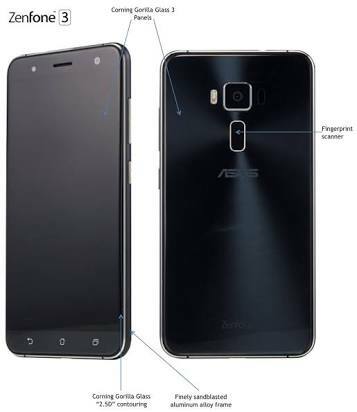 Among all the different and premium flagships , Asus will showcase it’s next flagship of Zenfone series that is Zenfone 3. It is likely to happen in next week’s mobile world Congress (MWC) event‘s. Although I am eagerly waiting for this event. May this event changes your vision also towards technology through mobiles. 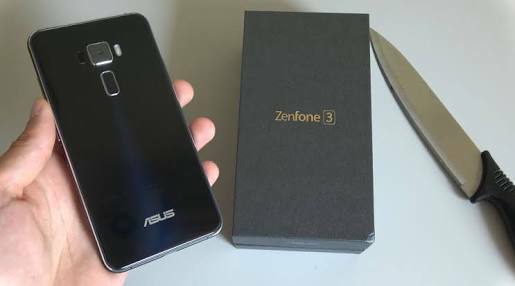 Zenfone series always gives us amazing experience , in my personal perspective I really liked last two flagships of this series and if I get a chance to rank them than most probably I will rank them to top as they provide fastest experience when talking about budget phones. 720p HD resolution with 5-inch of display. Latest Android Nougat 7.0 operating system. Qualcomm Snapdragon 410 processor with 2GB RAM. 13 MP rear camera with auto focus and duel flash and 5MP front camera. Available in both 16 and 32 GB of internal storage. Five magnet speakers with smart amplifier. Corning Gorilla glass 3 casing. 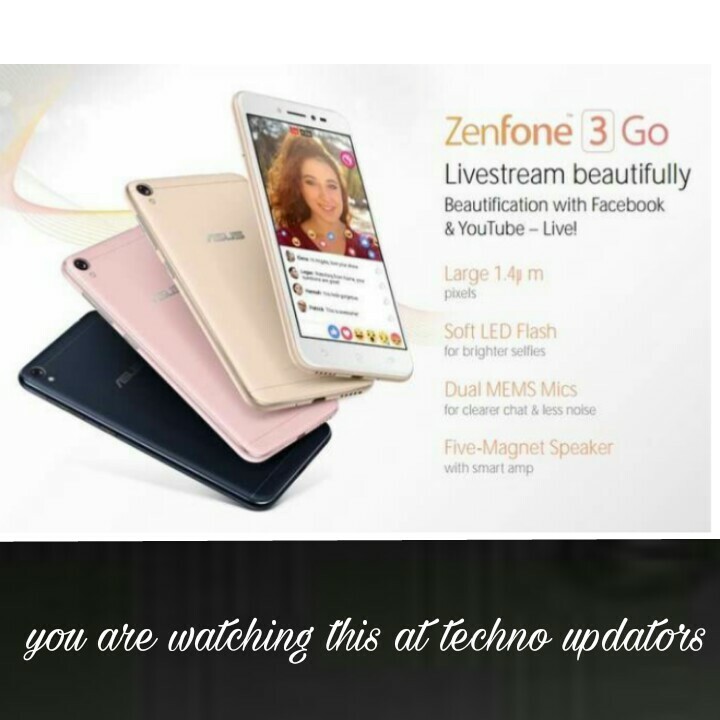 It is rumoured that company will launch this flagship in 5 different colours option. Also this device when talking about looks , as you can see below it has fully aluminium design. Isn’t it cool enough ? Actually it matters on its price , if it is in budget universally.so let’s talk about its price. Nothing till yet is confirmed but , company may cost it around $99.9 that is ₹11,688 approximately. Print any photo from your smartphone with Moto mod by Moto z smart z printer .